So, you’ve decided you just have to have Samsung’s brand new Galaxy S10. Or maybe even the exciting new Galaxy Fold. But how are you going to pay for your shiny new upgrade? It certainly won’t be cheap. You can start by selling your old iPhone to Cult of Mac. We typically pay more than most buyback services, which means getting your hands on Samsung’s latest flagship could be a lot more affordable than you think. 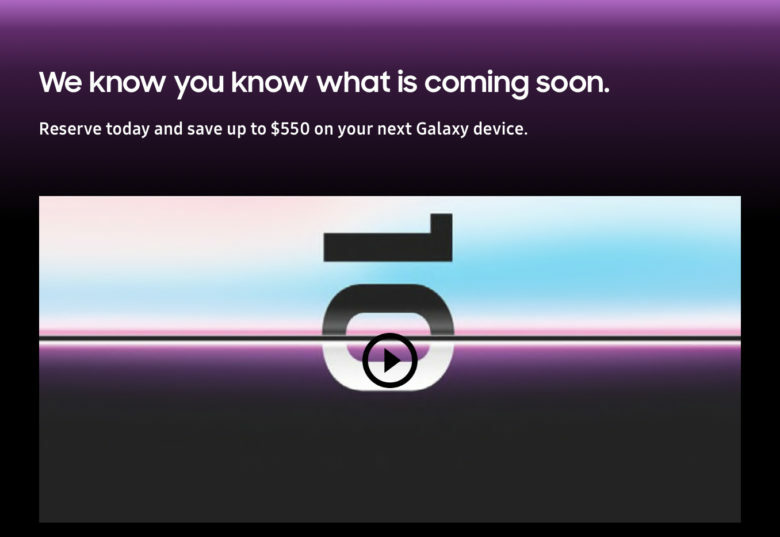 Samsung has already started taking reservations for the Galaxy S10 — a week ahead of its official unveiling. It’s also offering a big discount if you switch from iPhone. The South Korean company will give you up to $550 off its latest flagship when you trade-in your old Apple handset. 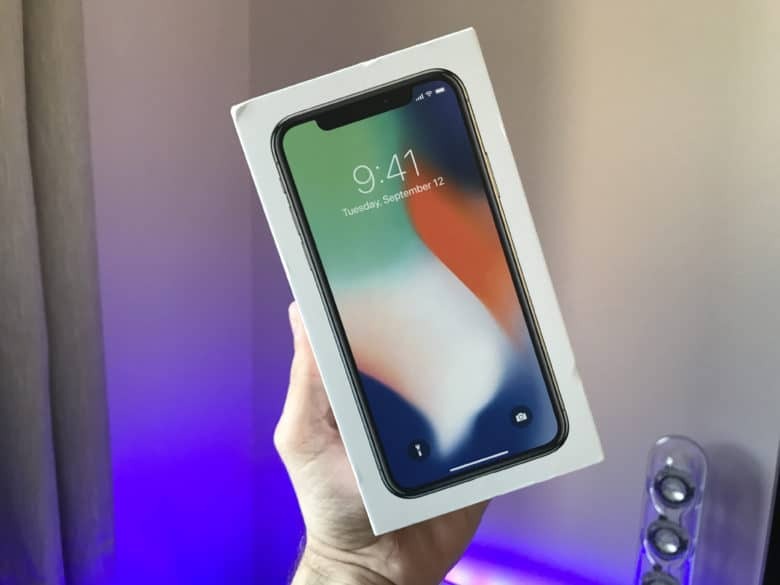 Sell your old Apple devices and get paid fast! Trade in your old Apple gadgets and get a cheap upgrade. Don’t miss out on cheap Apple devices in the post-holiday sales. You can save a pretty penny on a sweet upgrade, whether you need a new iPhone, iPad, Apple Watch, or Mac — and we’ll help you get the money you deserve for your old gear. Cult of Mac typically pays more than other trade-in services for aging Apple gadgets, and we won’t leave you waiting weeks for your cash. 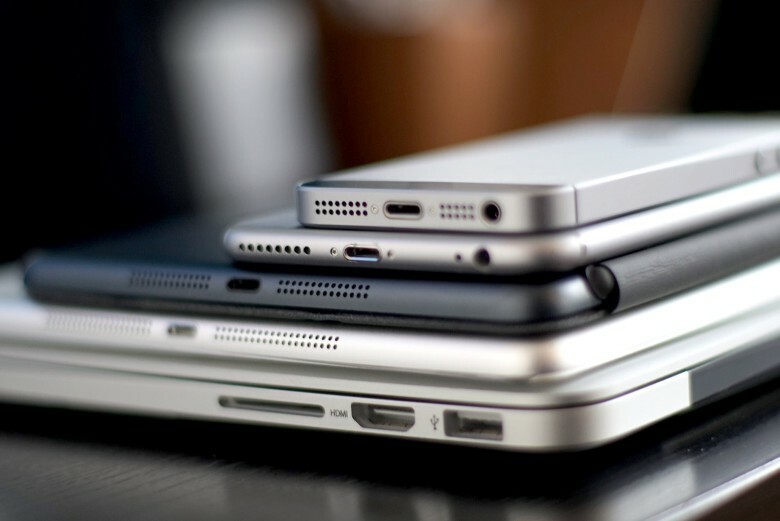 Your old Apple devices are worth a small fortune. If you were lucky enough to get new Apple devices for the holidays, it’s time to turn your old ones into cash — and fast! 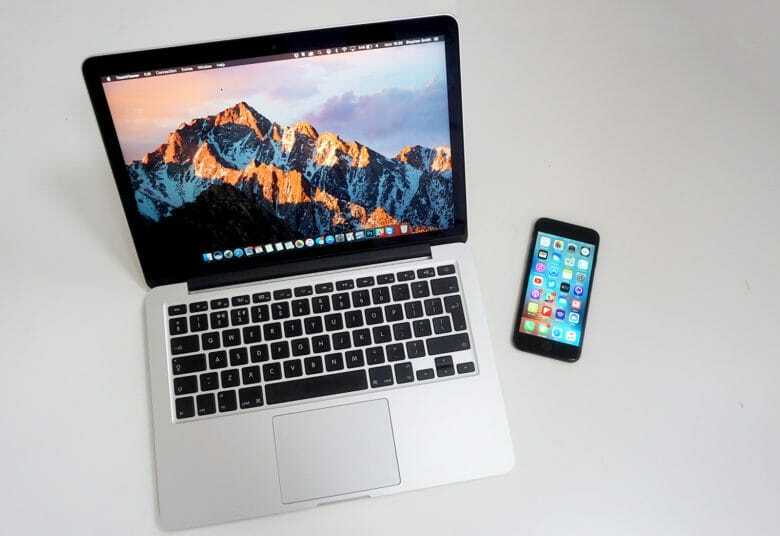 Your old iPhone, iPad, Apple Watch, or Mac could be worth a small fortune — and Cult of Mac wants to buy it! We typically pay more than other trade-in services, and we won’t leave you waiting ages for your money. 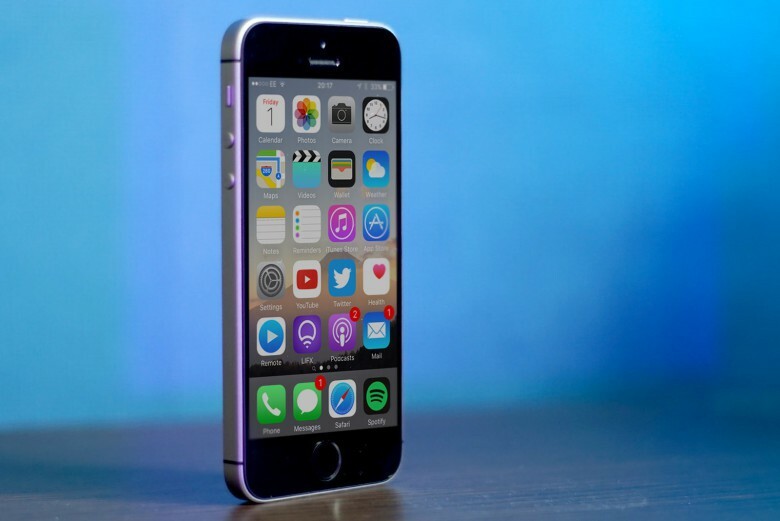 Bag a bargain iPhone SE before it's too late! 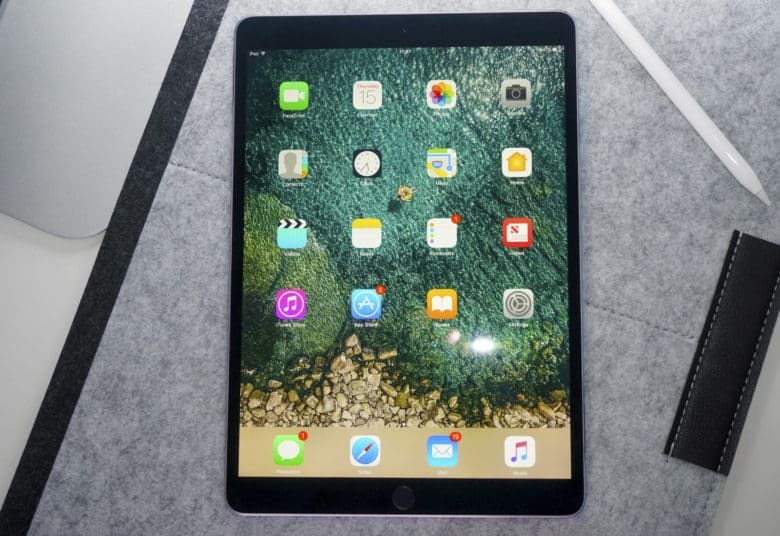 If you’re going to become the proud owner of a brand new Apple device over the holidays, it’s time to start thinking about what you should do with your old ones. Don’t let them sit around, collecting dust. Your old iPhone, iPad, Apple Watch, or Mac could be worth a small fortune — and Cult of Mac wants to buy it! We typically pay more than other trade-in services, and we won’t leave you waiting ages for your cash. There couldn’t be a better time to upgrade your Apple devices. With big discounts to be had on Apple devices for Cyber Monday, it’s a great time to upgrade. And you’ll have even more cash to put toward your new iPhone, iPad, Apple Watch, or Mac if you sell your old device to Cult of Mac — but you’ll need to act fast! Today is the last day we’ll give you an extra $20 for your trade-ins.